The Vale Spa, at the Vale Resort in Hensol, has been named the leading spa in Wales by an international awards body that recognises excellence in the tourism industry. The team at the Vale Spa fought off competition from spa resorts across the country to be named Wales’ Leading Spa Resort 2015 at the 22nd World Travel Awards (WTA). Described by the Wall Street Journal as the ‘Oscar’s of the travel industry’, the WTA reward the very best travel and leisure organisations in the world, highlighting those that push the boundaries of excellence. The Vale Resort was one of five businesses shortlisted for the Wales’ Leading Spa Resort award, and its win saw it triumph over two five-star resorts following the strict assessment and voting process. 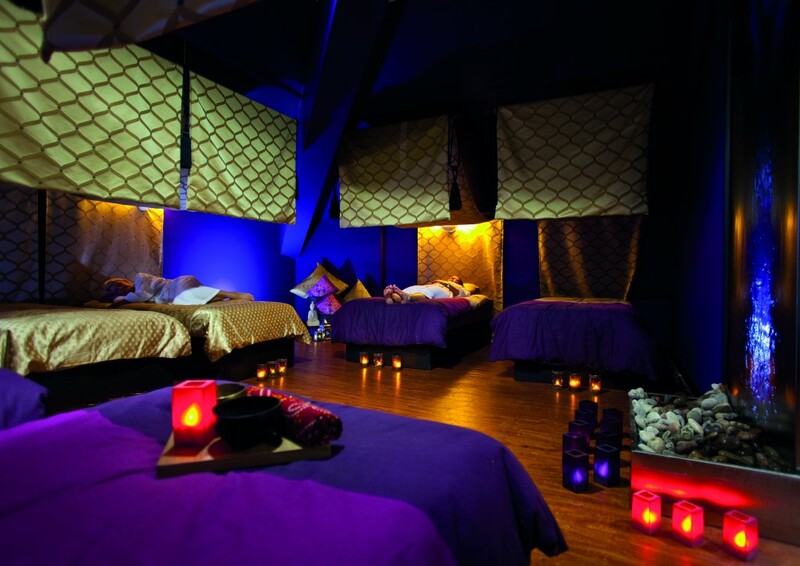 The Vale Spa offers a range of more than 50 traditional and holistic treatments, has nineteen treatment rooms, six bespoke relaxation zones, including a ‘float’ and ‘slumber’ zone, a 20m swimming pool, jacuzzi, sauna and steam room. In addition, the spa has doubles suites so that two people can share a spa experience together, and it can also cater for groups of up to forty people. 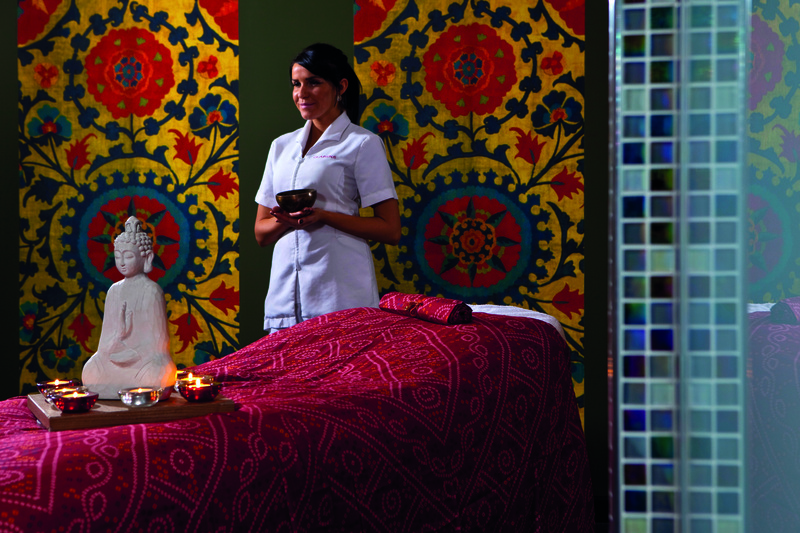 It is the only spa in Wales to offer a range of Indian-inspired auyurvedic Sundari massage and facial treatments, which were created by super model, Christy Turlington, and tailored to an individual’s personality type. 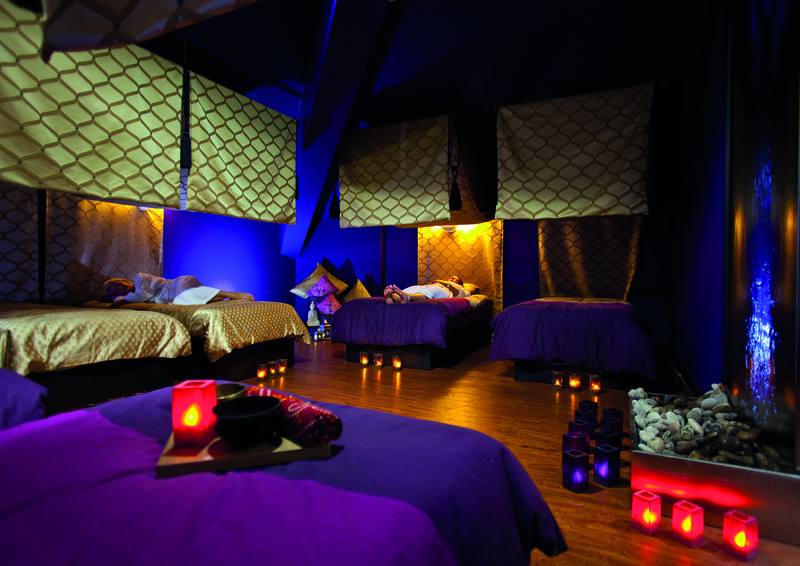 In 2012, the Vale Spa’s Sundari Odati massage was named the Most Marvellous Massage in the UK by the Good Spa Guide. It was also awarded a five-bubble rating from the Good Spa Guide.